Admission: Prices vary (many events are free). 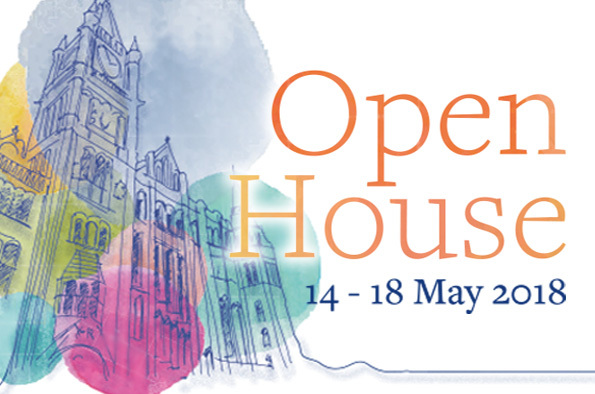 Join us this May for Open House 2018 – a five-day festival of talks, performances, exhibitions and interactive experiences showcasing great ideas, knowledge and culture. The diverse list of speakers and contributors includes American chef and author Ken Hom OBE, the Mayor of Liverpool City Region Steve Rotheram, and prolific Shakespearean actor Michael Pennington. Together with some of the University’s leading researchers and other guest contributors, they’ll be delivering an illuminating and entertaining programme that offers something for everyone. Please see our Open House programme for a full list of events.